Skin repairs itself while you sleep. So we use creams and serums to help our skin look it's best. Something new are overnight masks. Sleep masks , the skincare kind, not the satin or velvet kind . 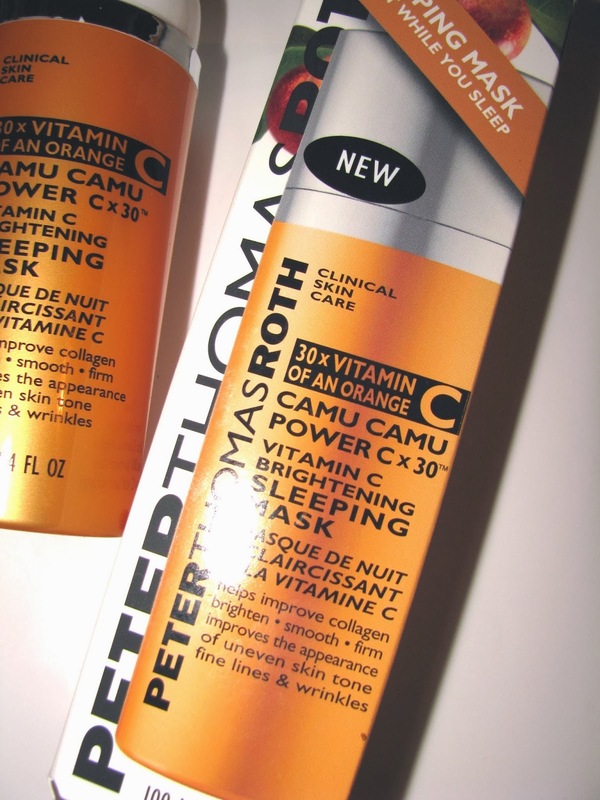 Peter Thomas Roth has taken his own wonderful Camu Camu formula ( the Power C Cream is a big fav of mine ) and created an overnight treatment mask. Don't think about a mask you've used before, like clay ones we wash off. This is meant to stay on overnight. 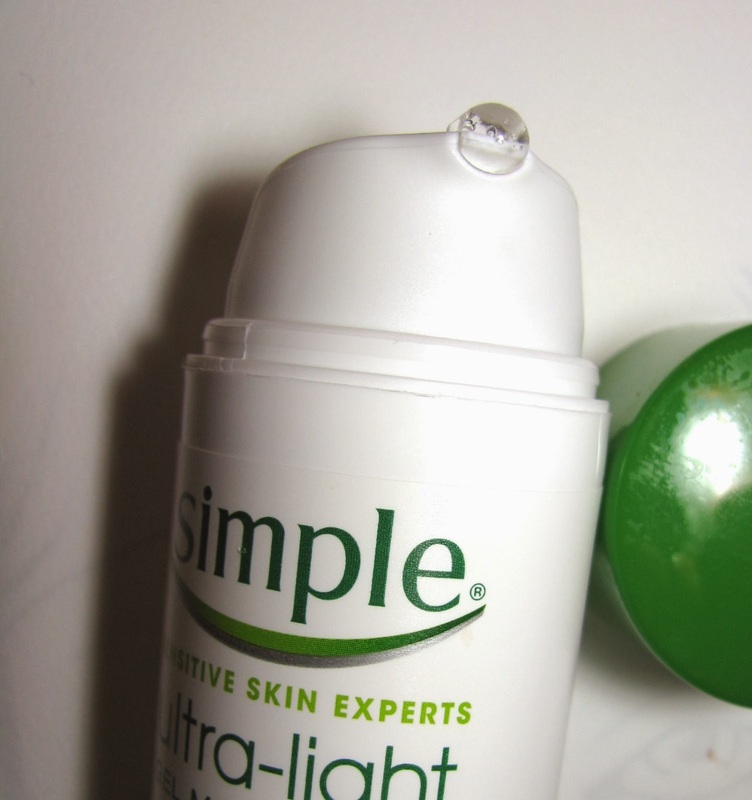 While you feel it more on your skin than a regular cream , it's really lightweight on . I get a little tight/firming feel after application and with a few minutes it's sunk in and is off and running to brighten and moisturize while I get my zzzzs. That's my kind of multitasking. 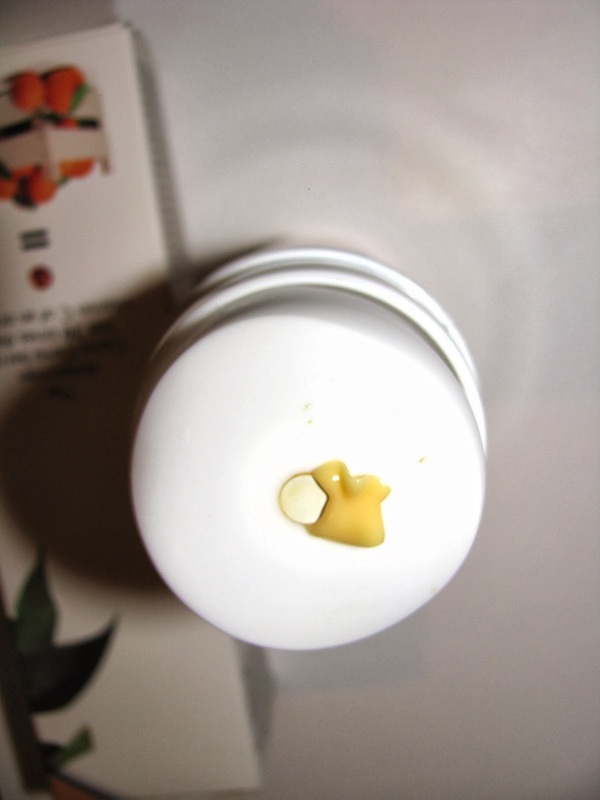 The mask comes in the same type of opaque, sealed container as the cream and serum to keep the Vitamin C stabilized. You pump out what you need and apply a layer on skin. That's it. In the AM wash as usual . 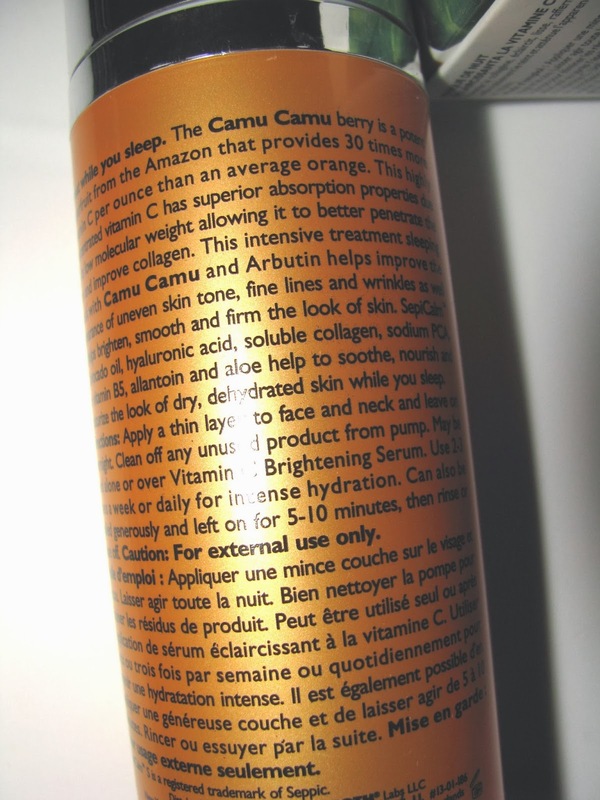 Avocado oil, hyaluronic acid , aloe leaf juice and soluble collagen are in there to hydrate while the Camu Camu fruit extract provides 30 times more Vitamin C than an orange. I've had good results in the brightening area with the corresponding cream and with use of the mask I felt skin was well hydrated , plumped and firmed but only a little brightened. Now it's only been a couple uses. Like anything more use makes for more results and it's lovely for these winter temps so I'll be using it again. 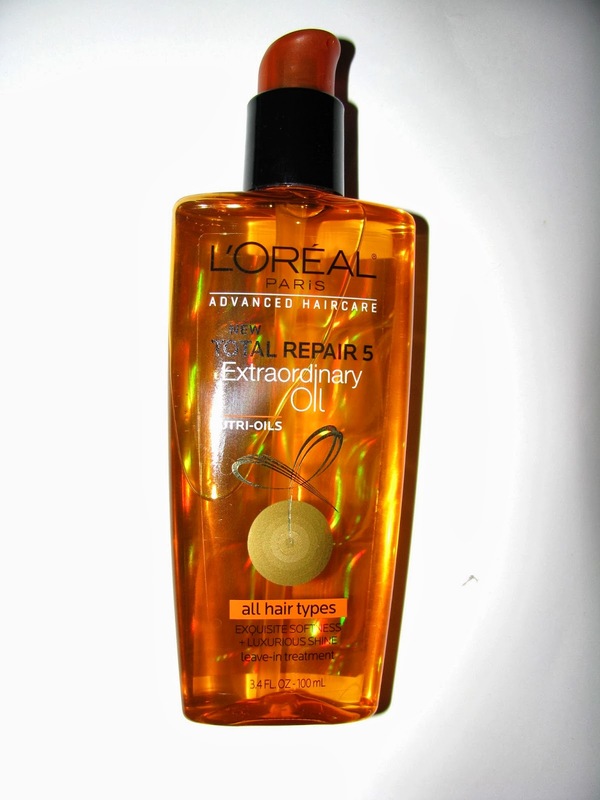 L'Oreal's Total Repair 5 Multi Restorative Dry Oil is a favorite of mine. It's always been just right for my hair, which is normal with a few drier areas. 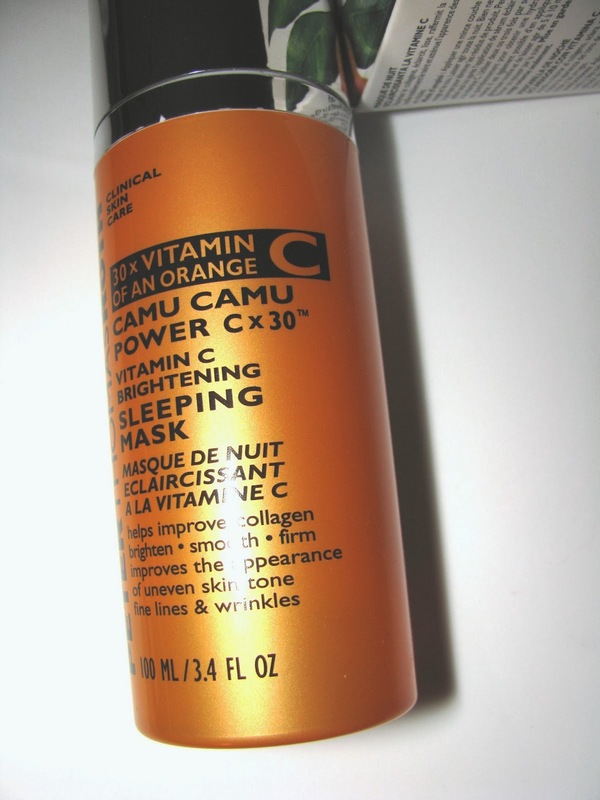 It's not too heavy or overly moisturizing but enough to hydrate the few dry spots I have and add a little condition. Some others I have tried have been far more than I needed and it showed . Now L'Oreal has introduced to the line a new oil - Extraordinary. This one is not a dry oil and comes in a pump rather than spray bottle. I was a little concerned it might to be too much for my hair , but using just a pump and running through the dry middle ends and ends in a few spots worked great. They were instantly smoothed and looked well moisturized when I finished blow drying . This oil is a regular feeling ,i.e oily, oil and the kind where a little goes a long way but it is lightweight on your hair. For those with flat iron fried hair or simply severely dehydrated hair , this is the kind of product that should help a lot. L'Oreal Total Repair 5 Extraordinary Oil comes in two versions- all hair types and coarse/dry hair. 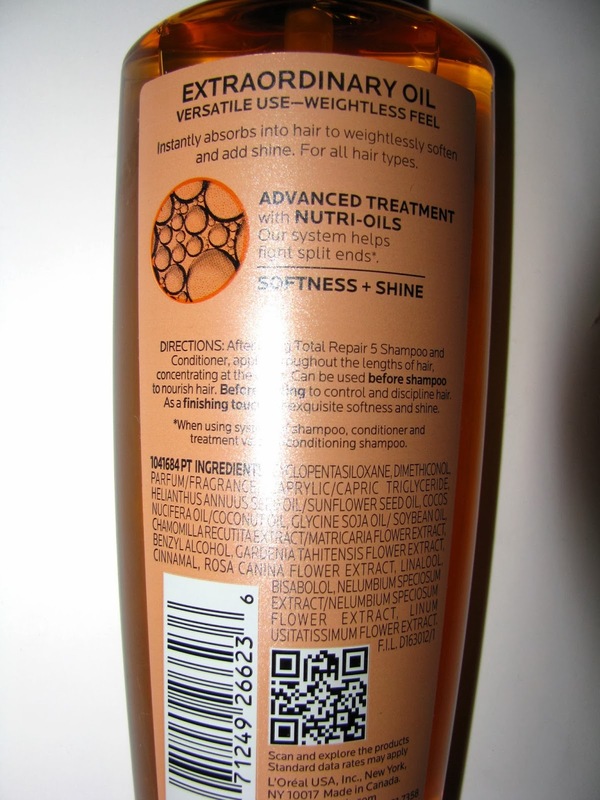 Oils included are coconut, soybean sunflower along with silicones. Tomorrow on HSN during The Beauty Report shows from 7-9PM EST , makeup artist Carmindy will unveil her new line Carmindy & Co.
You probably know her from What Not To Wear, where she was the resident makeup artist on the show. I also recall her doing some work with Sally Hansen cosmetics a few years back. The products include Lip Crayons, A 5 Minute Face Kit and more, ranging in price from $32 to $59 . 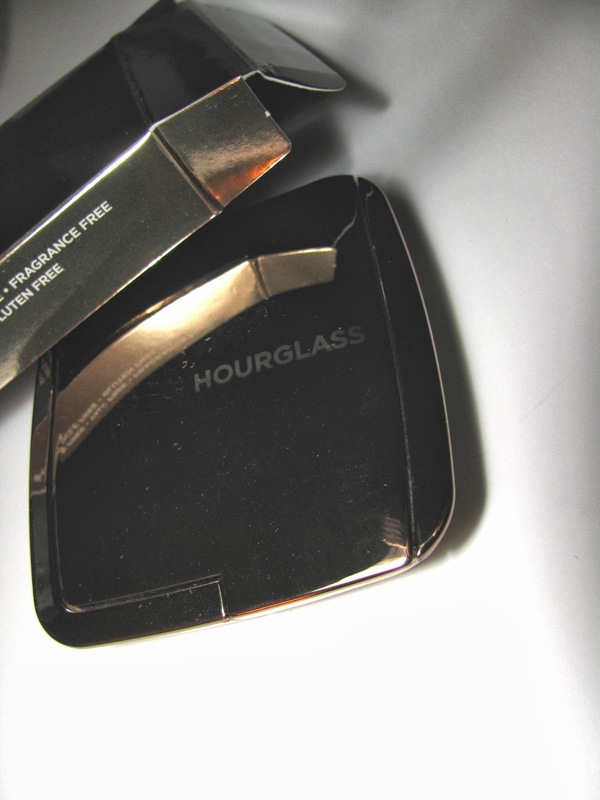 At last I have an Hourglass Ambient Lighting Blush here. I've been waiting for these and had a sneak peek at all of them a couple weeks back . I've been on a blush kick lately and this new Hourglass one is a nice addition. I chose Dim Infusion as I generally like the peach shades, but they are all nice. Dim Infusion is a light peachy shade. 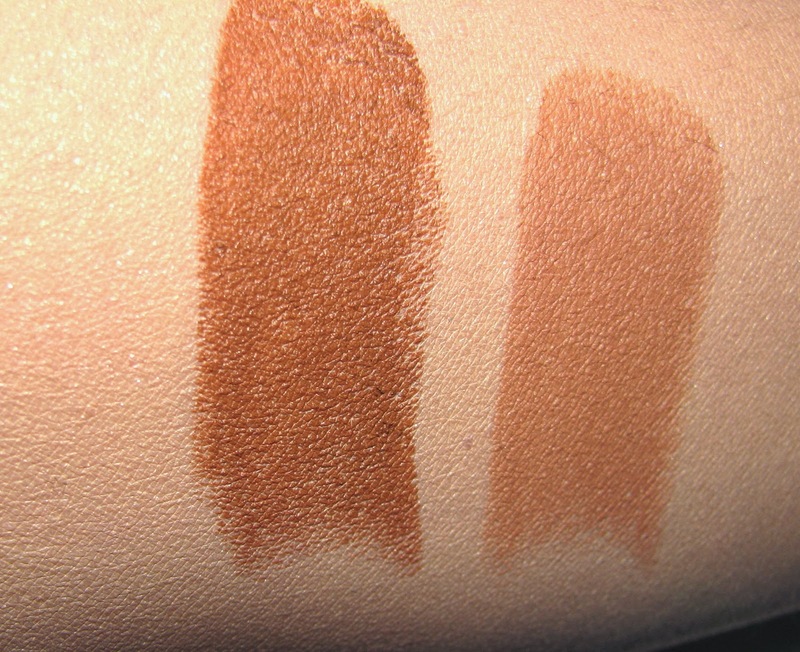 It's a warming wash of color but not deeply pigmented. Having seen all the shades in person , some are deeper than others but none are overly so. Radiant Magenta looks to be the deepest of the group. Think "Soft Focus" and you get the idea. Ambient Blushes don't really have shimmer which I think many thought they would. 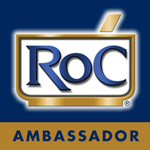 They have a light luminescence ( mica is the first ingredient) but are shimmer free. There's no talc in the formula and that along with the blending in of an Ambient Powder shade in each blush , makes them feel very smooth and silky on skin as well as making them look instantly blended. 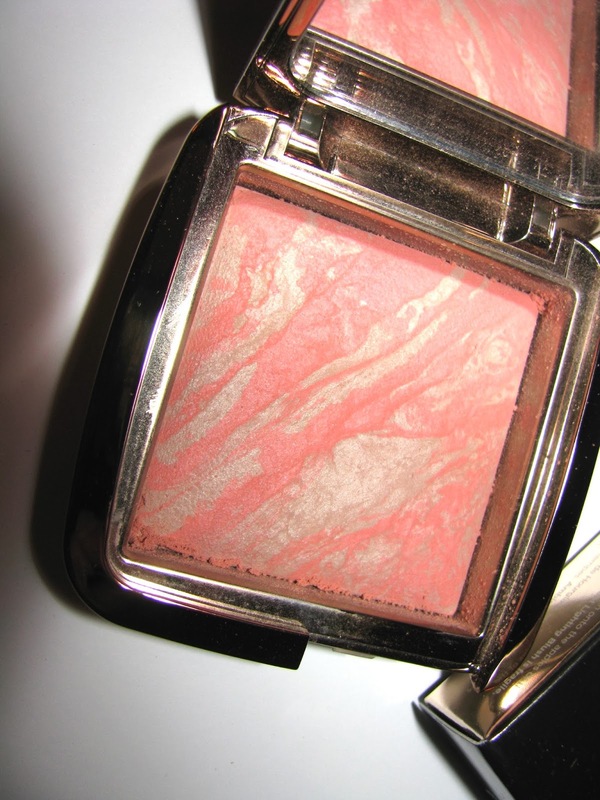 Dim Infusion Blush is blended with Dim Light Ambient Powder. 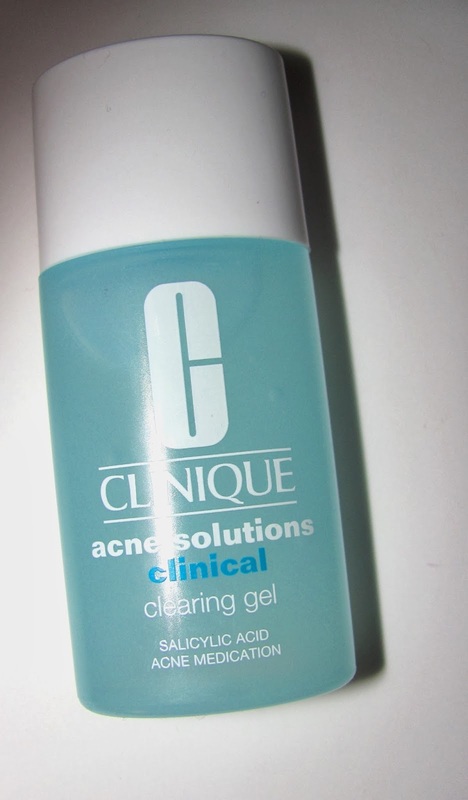 New to Clinique's very good Acne Solutions line is Clinical Clearing Gel. Years ago they had an Acne Spot Healing Gel that seems similar . I used it a lot and it was one of my favorites at the time. I also have great love for the line's Acne Solutions Foundation. The new Clinical Clearing Gel has 1 % salicylic acid to exfoliate and reduce oil, laminaria saccharina for oil control while sea whip extract calms and reduces redness. 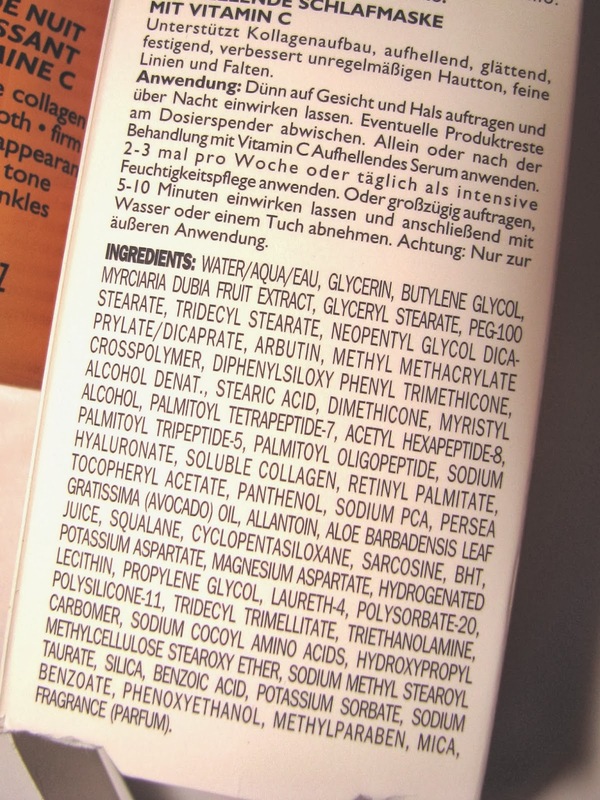 Water and alcohol are in there along with witch hazel water. 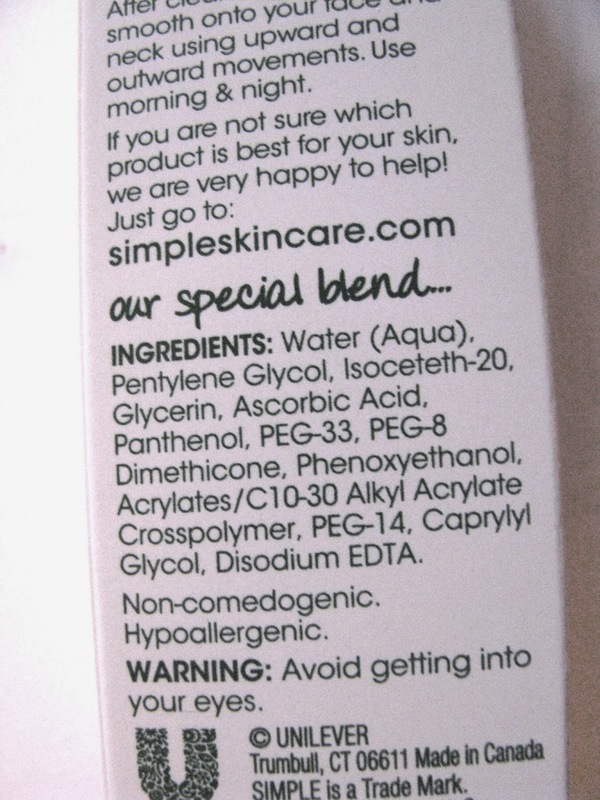 It can be used all over or as a spot treat or all over when applied thinly, I use salicylic acid products a lot , and thus far have found this to be gentle on skin , non irritating , non drying. 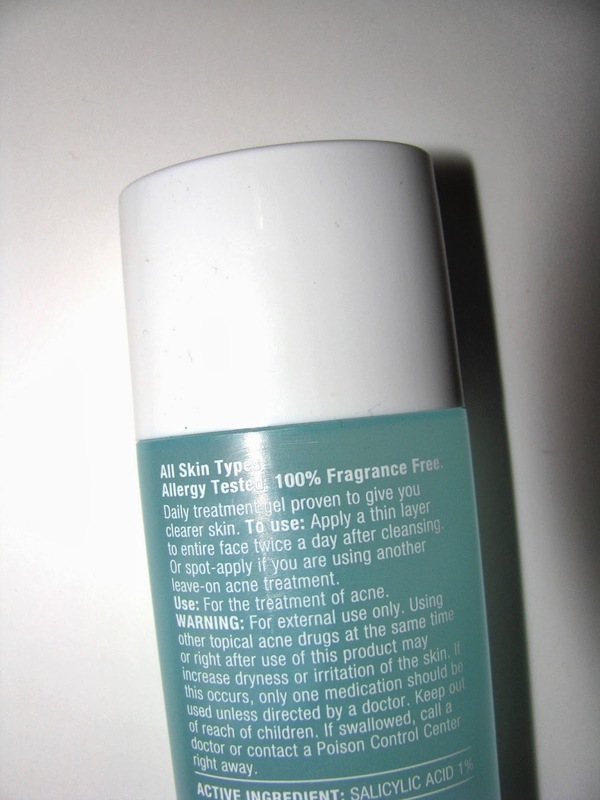 Clinique says that over a 12 week study, this proved to be as effective as a leading topical prescription acne drug. Clinique Acne Solutions Clinical Clearing Gel is $ 17 for 15 ml, $ 25 for 30ml. Through Mar. 9th you can get a coupon for $2 off a Vaseline or St. Ives Spray Lotion including men's formulas. You can get one via Facebook here or Coupons.com here . Online now and in stores beginning March 1st, Target will stock a nice assortment of higher end skincare including cult Asian brand Laneige. Also on shelves will be Borghese and 29 by Lydia Mondavi. 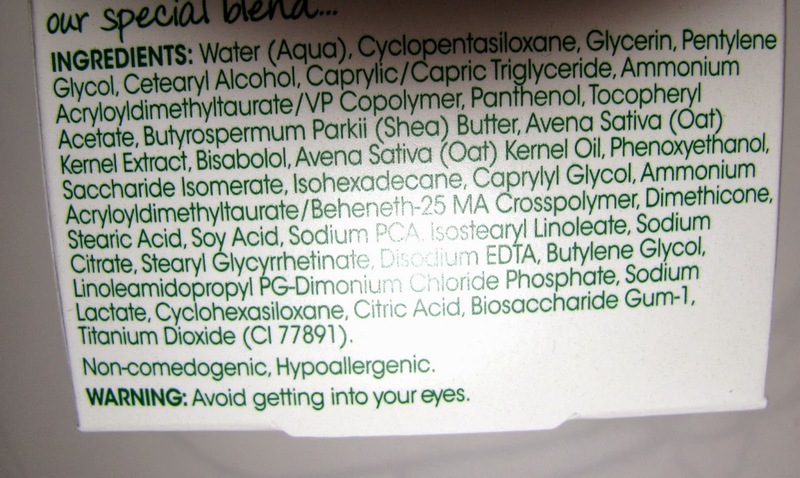 I think Borghese may have been the 1st high end skincare I used thanks to a sample set give to me. I was a teen so I didn't need it exactly but I sure had fun playing with it. 29 brings wine and all it's antioxidants to skincare and includes a Wine Blot Lip Balm that I might have to have. Additionally well loved but not to easy to find brands Vichy and La Roche Posay will be stocked. Find your top of the line SPF fix there. Calling all Elnett fans, there's a new spray in town. All Day Volume is an addition to the line which takes the properties of the Satin Extra Strong Hold and adds a copolymer that that helps to lift and add volume. This spray is great for giving hairstyles a little boost and then keeping it in place. Hot roller curls or a big updo, this can help. It also helps add a little lift to everyday styles including keeping bangs from going droopy. Of course the Extra Strong Hold is one of those sprays that holds even fine hair in place but does it lightly and is brushable, if you haven't tried it yet. 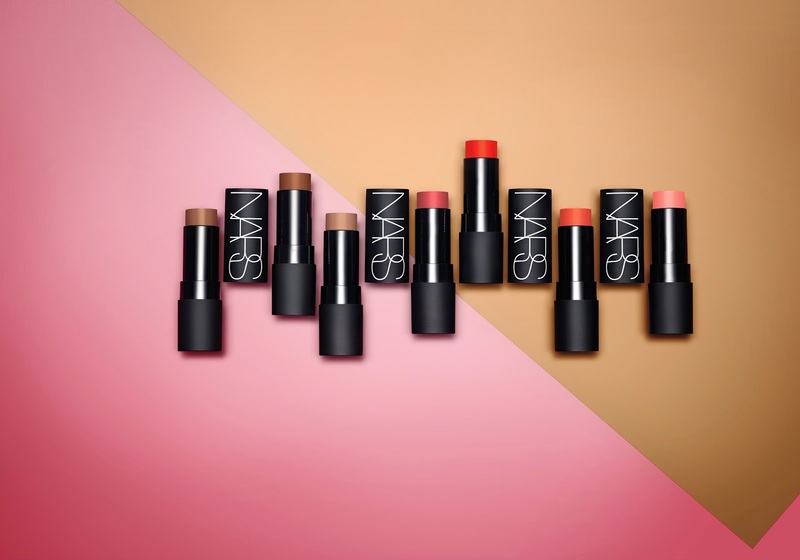 The NARS Matte Multiples are here. I've been so keen to see these since their sneak on the Fall runways. 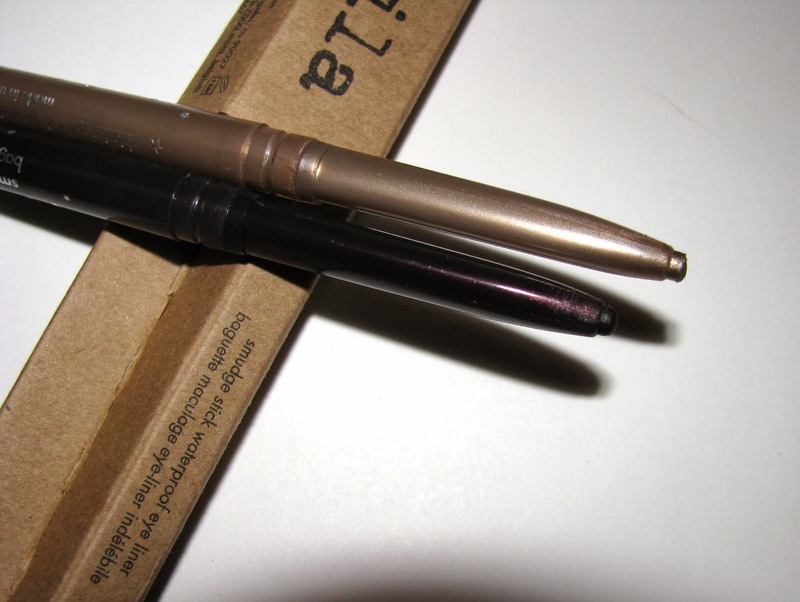 It's funny in a way as I am more of shimmer person than matte, but when it comes to Multiples, I'm equal opportunity . A whole new collection of Multiples is something to get excited about in my book. I've got two of the new shades here, Vientiane and Altai . Something new here, these can be used wet or dry. The wet application sheers them out for more of a wash of color. I'm happy with them full on as they blend nicely anyway . They are creamy, feeling a bit more creamy than the shimmer versions to me, but light as the other Multiples are and feel weightless on with long wear time. 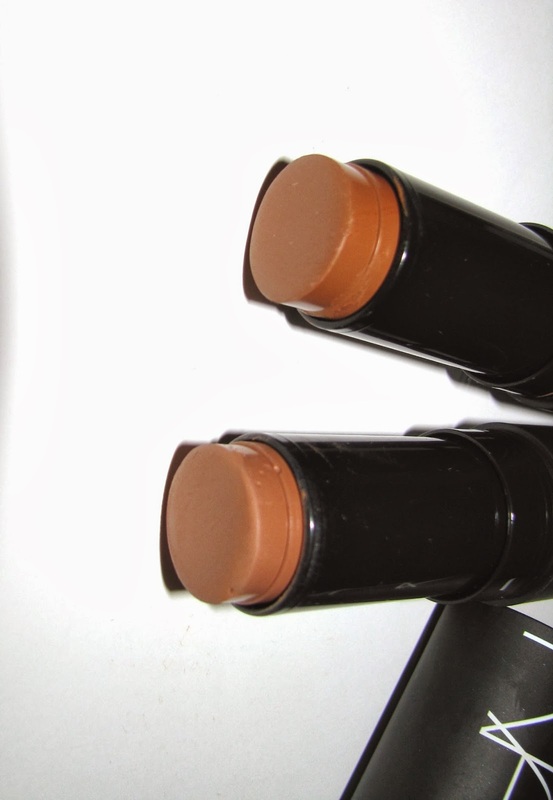 Altai is a light to medium tan bronze that imparts a warm glow while Vientiane is a deeper bronze brown . 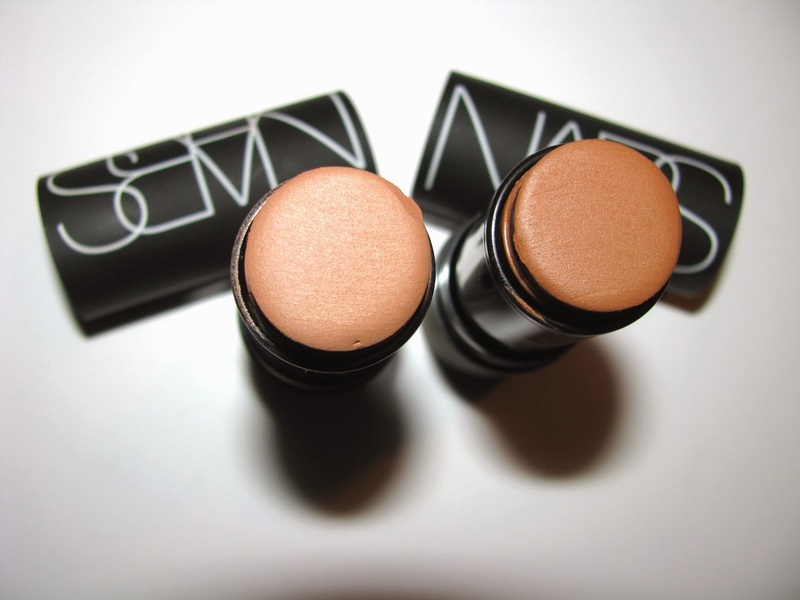 This one makes a great contour shade as well as blush or lip. While Vientiane is a bit dark for my winter skin, Altai is perfect. They pack pigment and give you a little, "I just jetted back from Aruba " color. 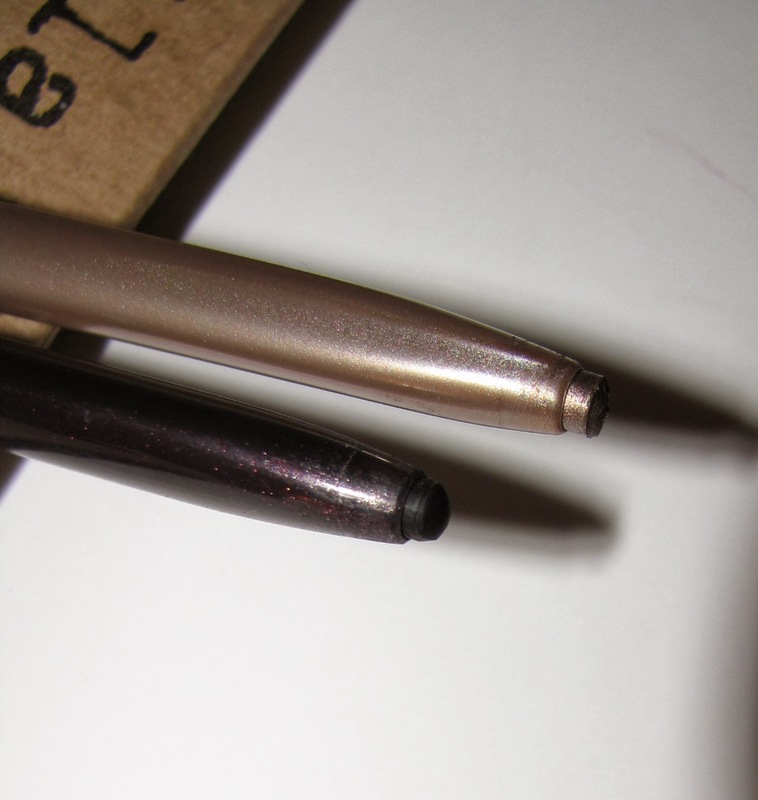 Note that the Matte Multiples are are smaller than the other Multiples . That size change is for these new matte ones only. I've shown them next to Puerta Vallarta for comparison. 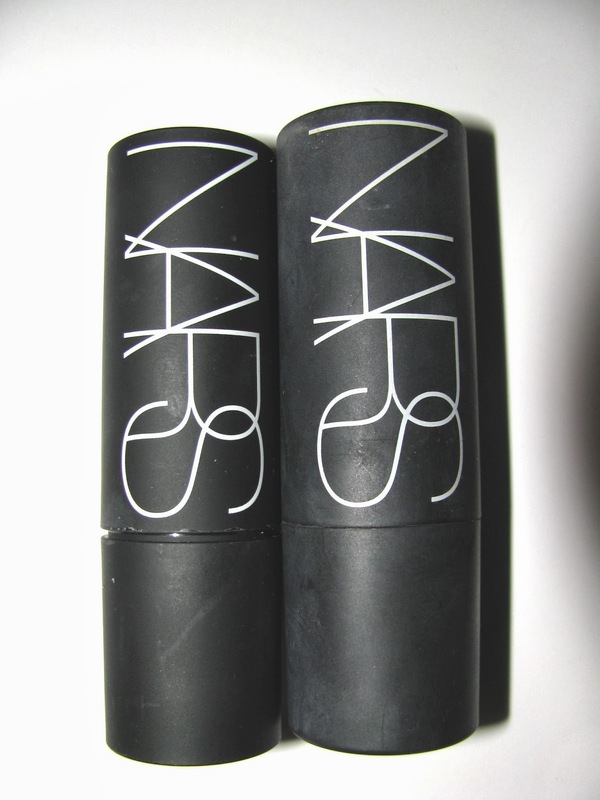 NARS Matte Multiples are $ 39 at Sephora and all NARS counters. The gud line from Burt's Bees has some wonderfully scented body products and now they've added cleansing wipes to the mix. 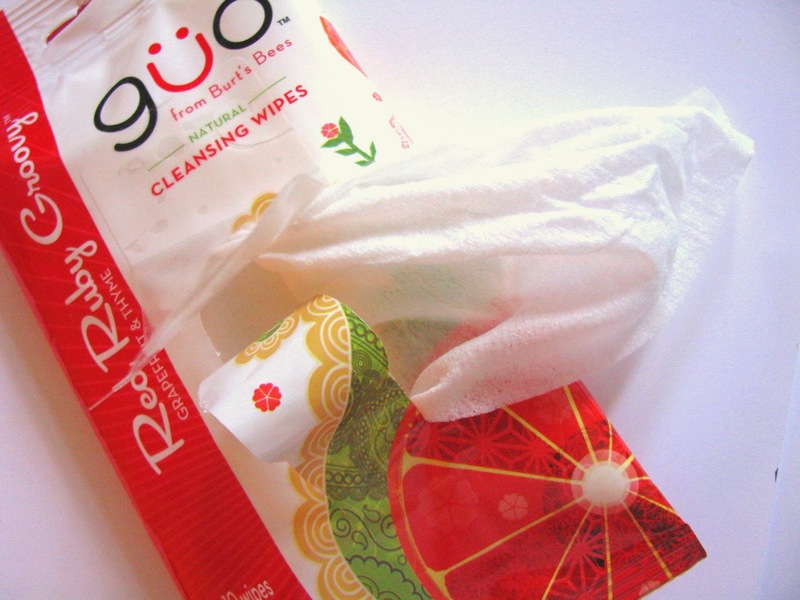 These wipes are not just for face but for all of you. 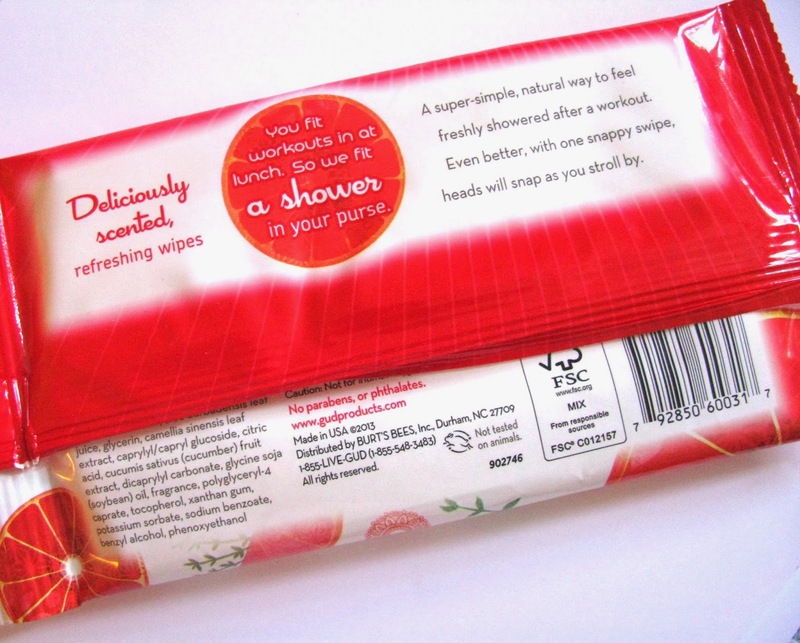 Perfect to use after a trip to the gym, a warm sticky day or anytime you need a refresh on your way out to some fun . The size of the wipes is the same as most face ones and they are pretty moist. The Ruby Red Groovy has a juicy grapefruit scent with a little herbiness thrown in. 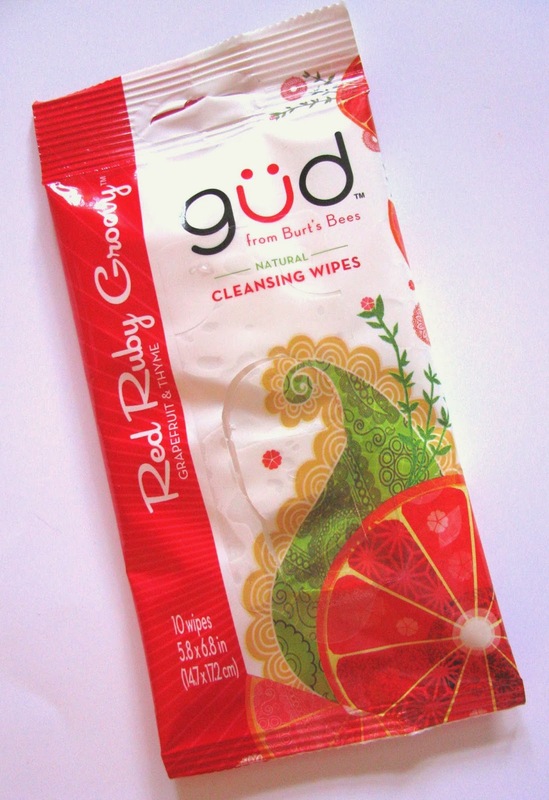 gud cleansing wipes come in Orange Petalooza and Pearanormal Activity, as well as Red Ruby Groovy and are $ 3 for a pack of 10 wipes. 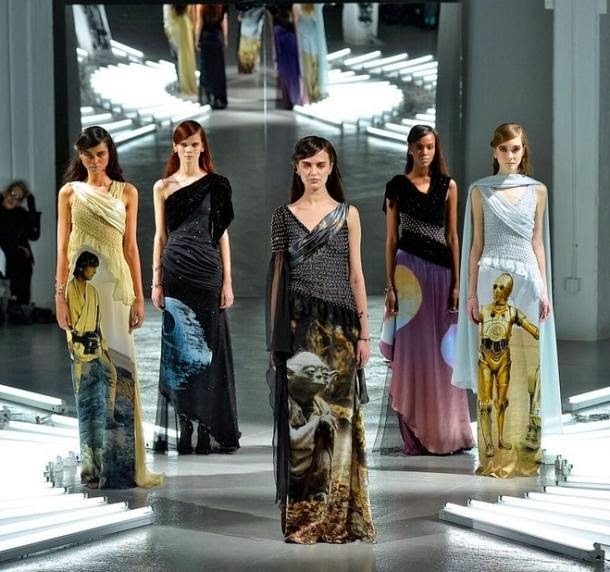 One of the more interesting and certainly attention getting looks of the just past Fall fashion week in New York were the Star Wars themed dresses on the Rodarte runway. Some editors mused, who would wear these? Me for one. I'm pretty sure I could round up at least three friends who would go for them too. I think they're incredibly cool and so hope someone rocks one at the upcoming Oscars. Doubtful but a gal can hope. Rodarte were referencing childhood loves with this collection and George Lucas turned up at one of their shows a couple years back so it must be mutual. So, would you wear a Star Wars gown ? May the fashion force be with you. If you're an Ulta customer ( and aren't we all ?) you may have heard about this, but in case not, here's a refresh. Beginning February 23, Ulta unveils a new customer loyalty program. All existing Ulta loyalty customers will be enrolled in this as well as new members. · Double your points and receive a FREE full-size Signature CK One Mascara (an $18 value) as a gift in your birthday month. Simple Skin Care is living up to it's name with two new facial hydrators. 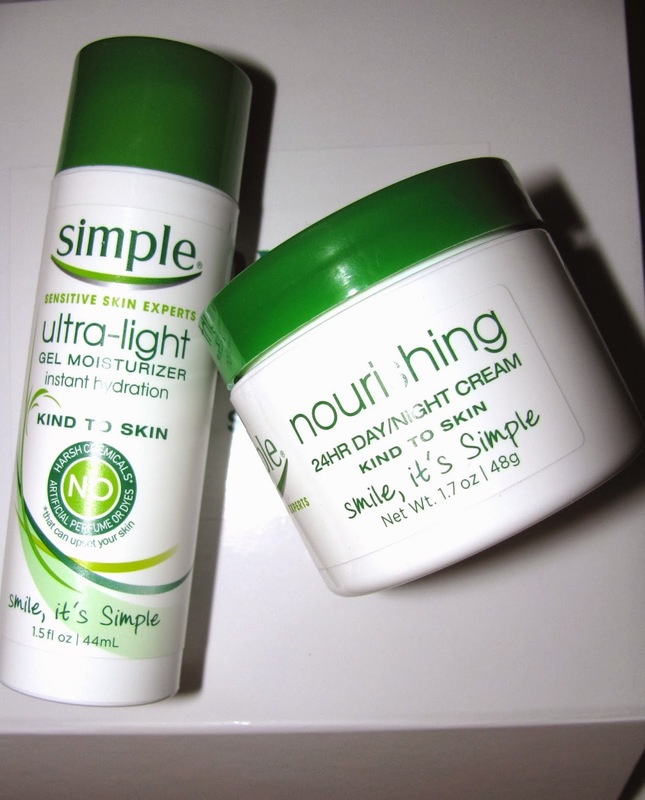 New Nourishing Skin Day & Night Cream and Ultra Light Gel Moisturizer get the job done without heaviness or fuss . I'm reminded of a couple years ago when a friend who uses Retin A and Stri Vectin among other anti -agers was looking for a good moisturizer. Just a moisturizer. Something that would really help her drier skin but that's it .She had anti -aging , wrinkle fighting etc taken care of. I plan to tell her about Nourishing Day/Night cream because it does just that. Moisture is an anti -ager of it's own of course and Nourishing 24 Hour Day /Night Cream is what I'd call a great basic. 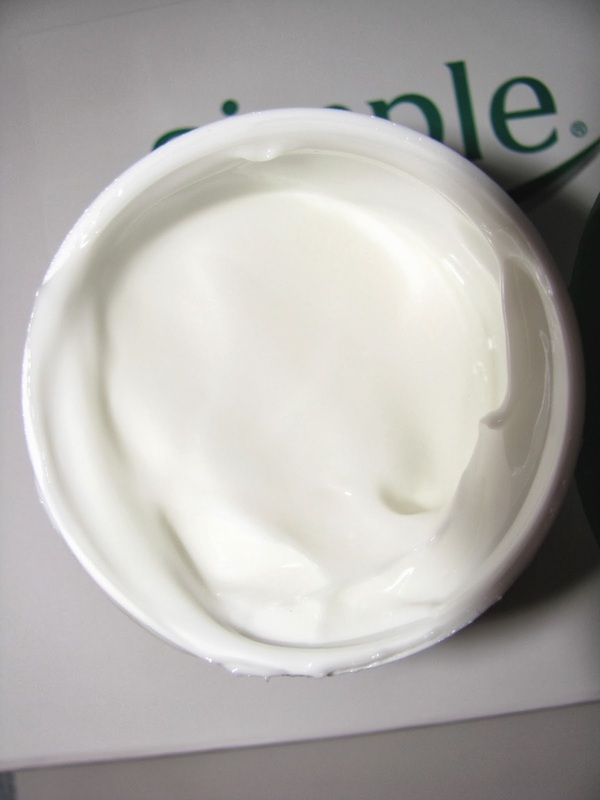 It's adds plenty of moisture using oat kernal oil and shea butter in a light cream that glides on and sinks in super fast. You're ready for bed or makeup application lickety split. Being a day and night cream also means one less jar sitting out . 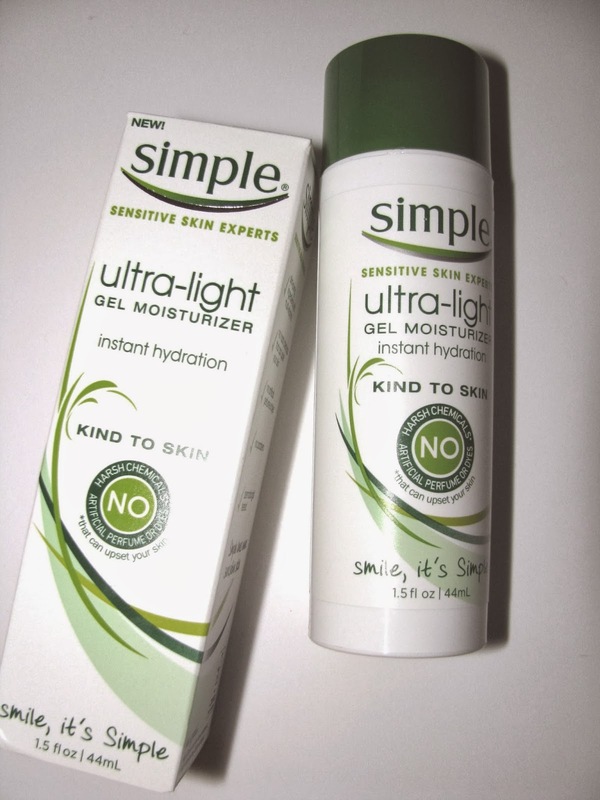 Ultra Light Hydrating Gel is great for the oily skinned and when the weather gets warmer and my skins start to head that way , I'll have this ready. It's a gel with glycerin and vitamin C that imparts just enough moisture to make skin feel softer and taken care of, but nothing heavy or greasy. This also is for day and night use. 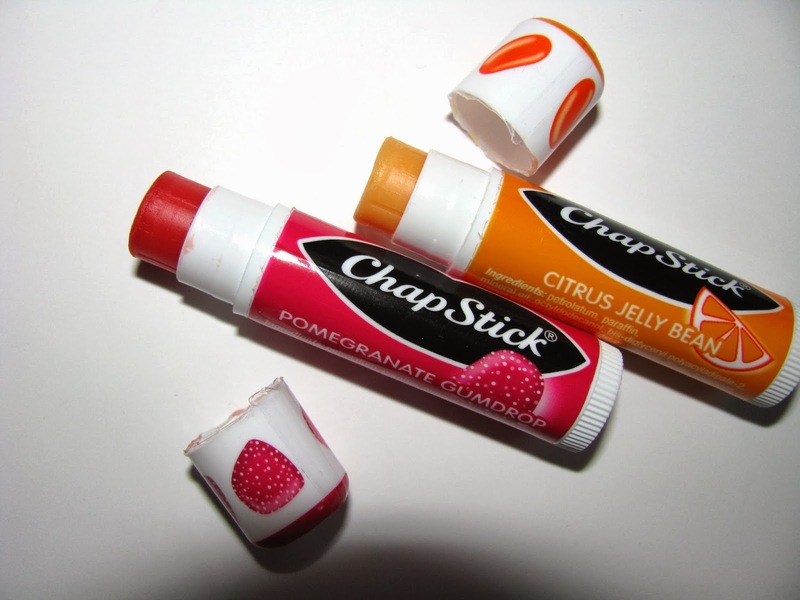 Coming soon to a store near you are two new for Spring Chap Stick flavors . Both Pomegranate Gumdrop & Citrus Jelly Bean are really yummy flavors that are true to their names. Sweet and fruity each reminds a little of their candy namesake . Pomegranate Gumdrop leaves the slightest tint and Citrus Jelly Bean is clear. I just love applying these and they've become my favorite lip balm the past week. They'll be in stores on March 1st just in time for Spring and for adding to Easter Baskets. Walgreens has Pomegranate Gumdrop only while Wal Mart and CVS will have both. Love Stila's Smudge Sticks ? Now you can indulge in even more shades . 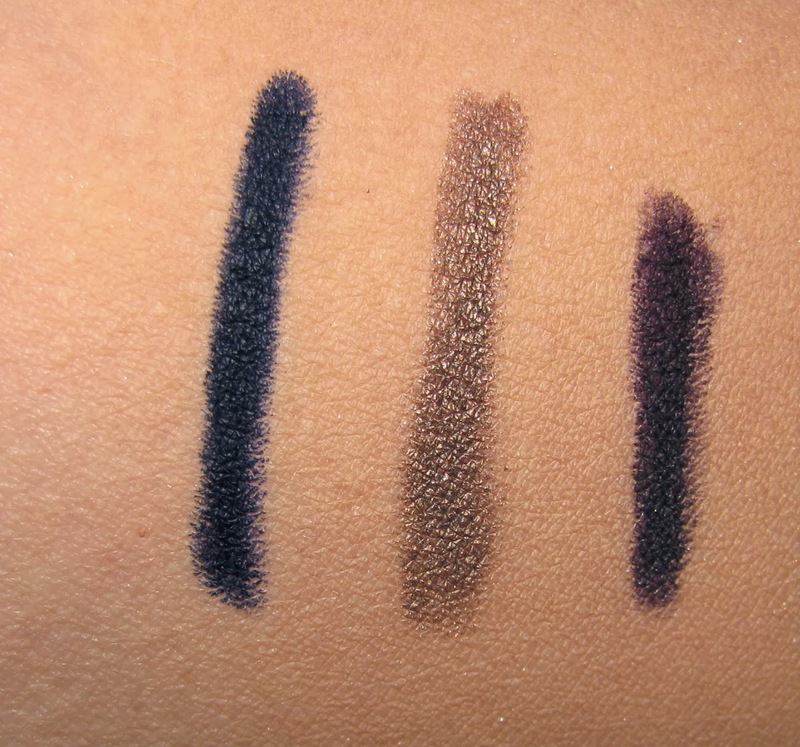 Three of the new shades in this long-wearing ,easy to apply eyeliner are Midnight Blue, Sepia and Black Amethyst. All have good pigment but the darker shades Black Amethyst and Midnight Blue are extremely deep. They have rich color payoff. All twenty of the the new Smudge Stick shades are available now for $ 20 at Sephora and Ulta.